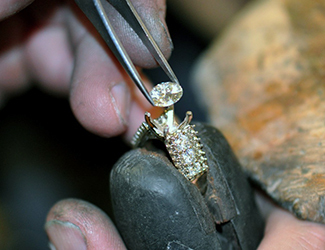 Individual should be an experienced Diamond setter. 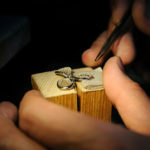 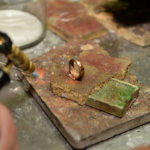 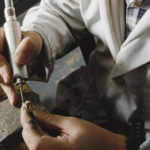 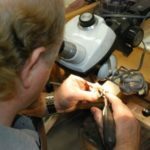 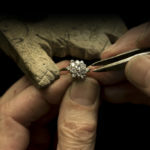 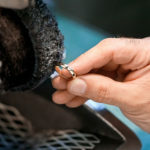 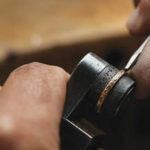 Should have also have a bench jeweler experience so he is capable of Polishing, Sizing Rings and doing the basic and experienced work of a succesful jeweler. 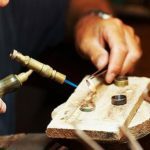 If individual has knowledge in Casting would be a bonus!